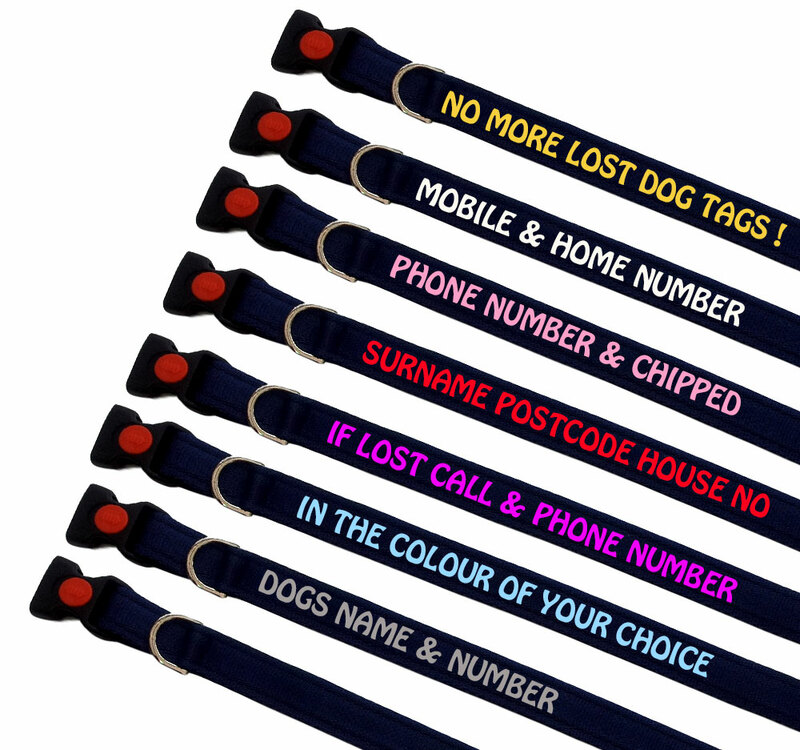 Our range of navy blue cushion polypropylene flat webbing personalised dog collars, available in a stunning range of colours and sizes. Personalised with your choice of text in the colour of your choice, with up to a maximum of 27 letters/digits including spaces. 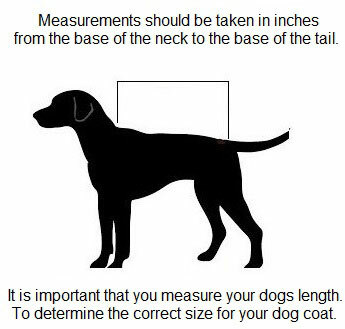 The choice of wording is yours, we personally recommend phone number, postcode and house number. 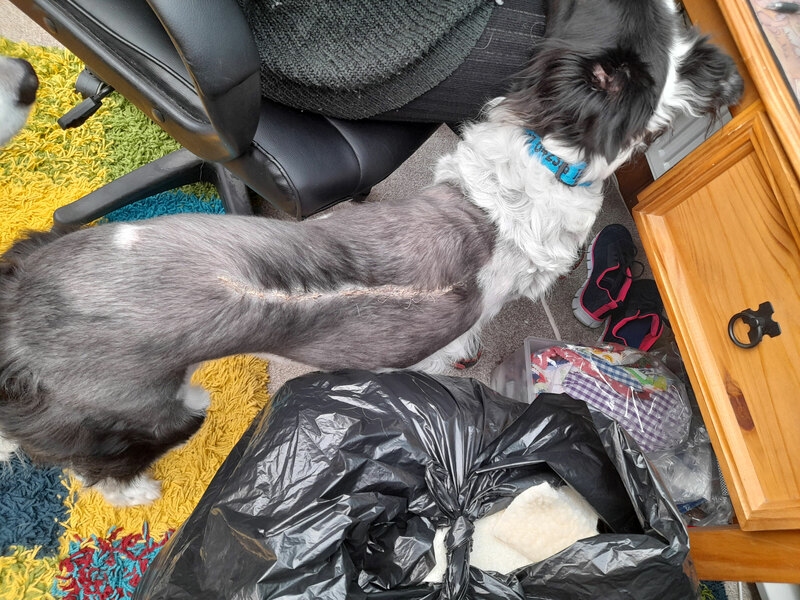 But you can have your dogs name or business name. 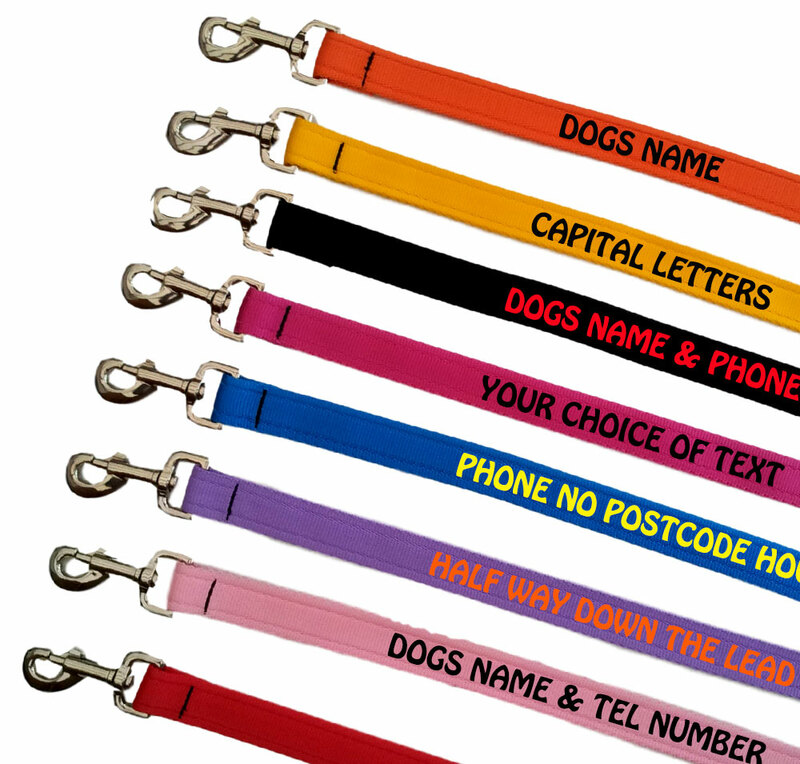 All of our personalised dog collars are personalised in capital letters, to enable the personalisation to be read clearly. The colour of embroidery is your choice but we do ask that you use a contrasting colour, to enable the writing to be clearly visible. I bought two of these personalised collars for two of my dogs. I have one in brown with gold/yellow lettering and one in blue with red. Both are stunning, my telephone number there in bold lettering, easy to read, and the collars are strong and lightweight. 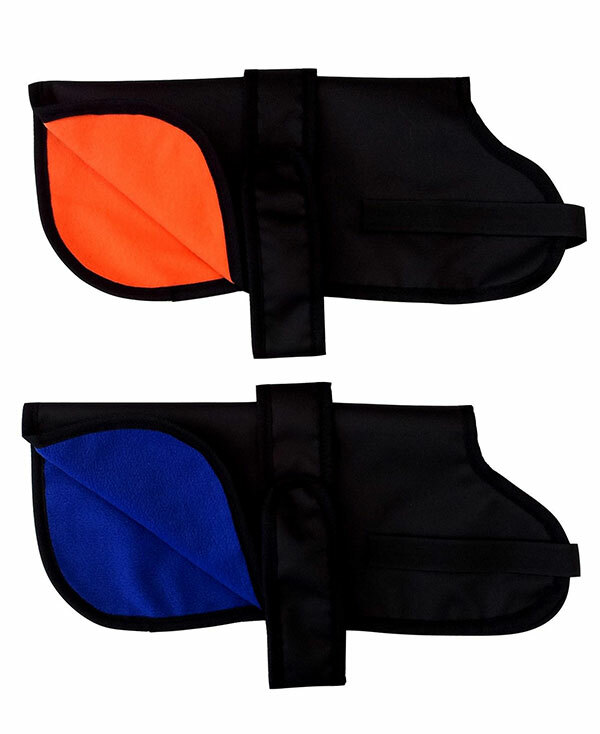 Definitely recommend these: beautiful collars that give peace of mind.